VoIP (voice over IP) phone systems are the best option for business. 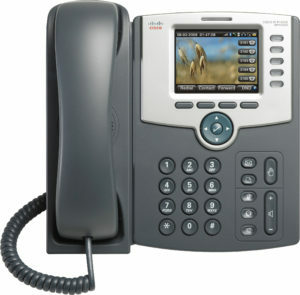 VoIP phones offer easy setup, clear communication, and lower monthly bills. 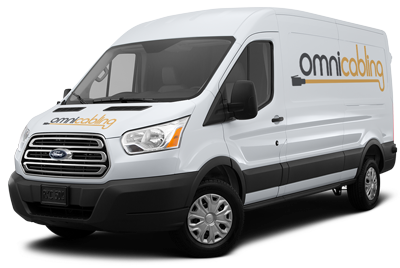 Omni Cabling is a Michigan VoIP phone system and handset seller, servicer, and installer. Our trained staff will handle the entire process from start to finish.